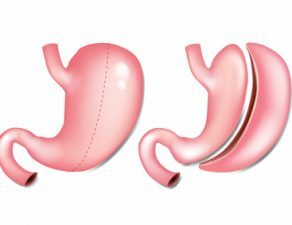 The Obalon weight loss procedure involves a swallowable balloon system to treat obesity, which is recommended if a person is unable to lose weight despite dieting and workout. 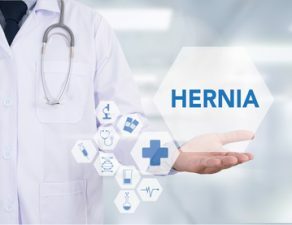 The treatment usually consists of three lightweight, buoyant balloons that are placed at certain intervals over a period of 4-6 weeks. The Obalon weight loss procedure helps change your eating habits and provides sustainable weight loss. 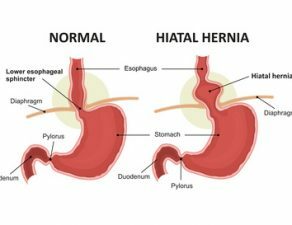 If you too are planning to go for the Obalon weight procedure, we are here to clear your doubts by answering five FAQs about the treatment. Read on. 1. Who is not eligible for Obalon balloon treatment? The Obalon weight loss procedure is usually 6-months long. 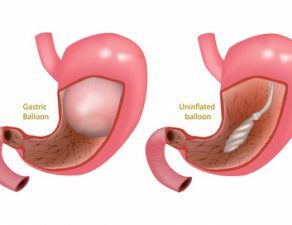 Once you swallow the first balloon, the doctor will ask you to swallow another after 2 weeks, and the third one after 2-4 weeks after swallowing the second one. All balloons are removed 6 months after the first one is swallowed. 3. How are the balloons removed? At the end of the treatment, the surgeon removes all three balloons through an endoscopic procedure. 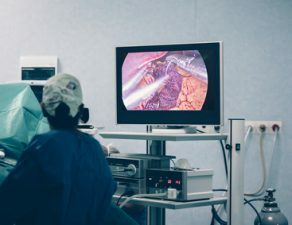 The outpatient endoscopic procedure usually takes about 15 minutes, and is performed under general anesthesia. 4. What to expect post procedure? Your physician will help you develop healthier eating habits, such as making the right food choices and limiting yourself to appropriate portion sizes. After the initial balloon placement, you should expect that you won’t be able to eat the same quantity of food you previously consumed in one sitting. This helps your ability to control your food intake. 5. What are the side effects of the treatment? The Obalon procedure is a safe and effective solution for losing weight. 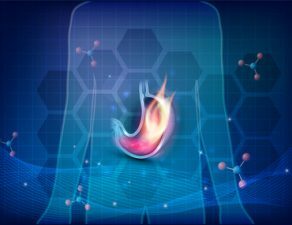 Though there can be some side-effects such as abdominal pain and nausea, they are rare and mild. 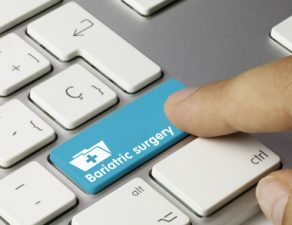 It is, however, important that patients provide their complete medical history to their doctor to help them determine whether they are a suitable candidate. Planning to Get the Obalon Balloon Treatment? 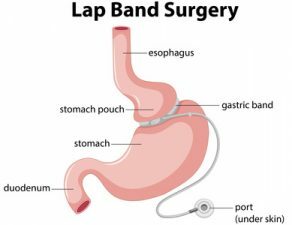 If you are looking for experienced weight loss experts who can oversee your Obalon weight loss procedure, Minimally Invasive Surgical Associates should be your first choice. 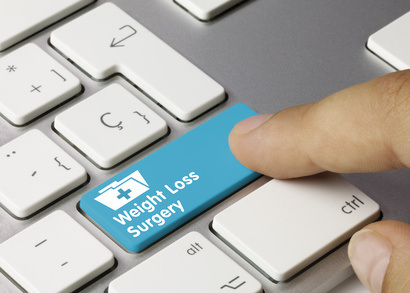 Book an appointment today to learn more about your surgical and nonsurgical weight loss treatment options in Dallas and other areas in Texas. If you have any other questions about the procedures, we would be happy to answer them for you. To schedule an appointment, fill out a contact form or simply call 469-620-0222.